Courtesy of KELLER WILLIAMS RLTY SEMINOLE. 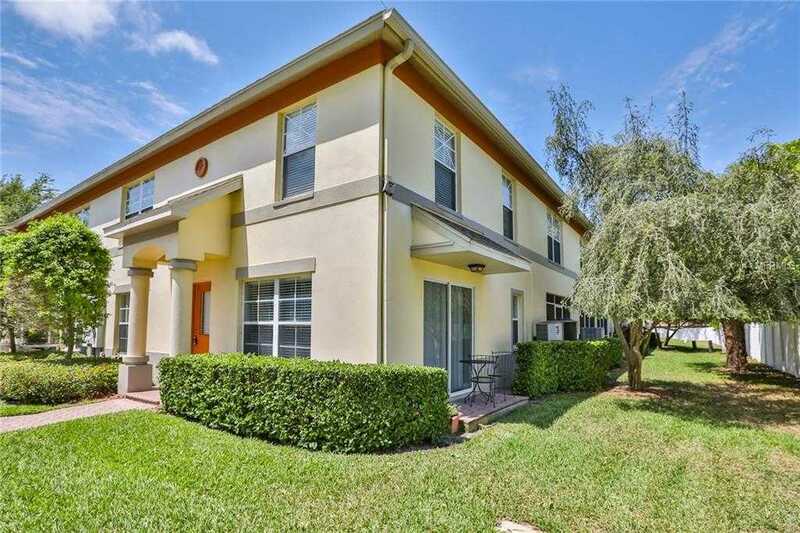 Check out this BEAUTIFUL well-maintained 3 bed l 2.5 bath townhouse, located in a gated community, just a short distance from downtown St. Petersburg. This 1,345 sqft 2005 home, sports beautiful hardwood flooring throughout all of the living quarters, solid wood cabinets, and breathtaking granite counter-tops. The living room and dining room sit within an open floor plan, which gives you plenty of room to entertain your guests, and the community pool allows for relaxing on those sunny Florida days. Sip your your morning coffee on your back patio, while you appreciate the mature landscaping. This home is local to all necessary amenities, including USF, schools, and hospitals. The HOA fee includes insurance, pool maintenance, water, trash, sewage, garbage, ground maintenance, exterior maintenance, and the reserve funds. Set up your private showing NOW! Restrictions: Buyer to confirm all restrictions with HOA. Please, send me more information on this property: MLS# U8040987 – $160,900 – 3876 Mandalay Dr, St Petersburg, FL 33705. I would like to schedule a showing appointment for this property: MLS# U8040987 – $160,900 – 3876 Mandalay Dr, St Petersburg, FL 33705.